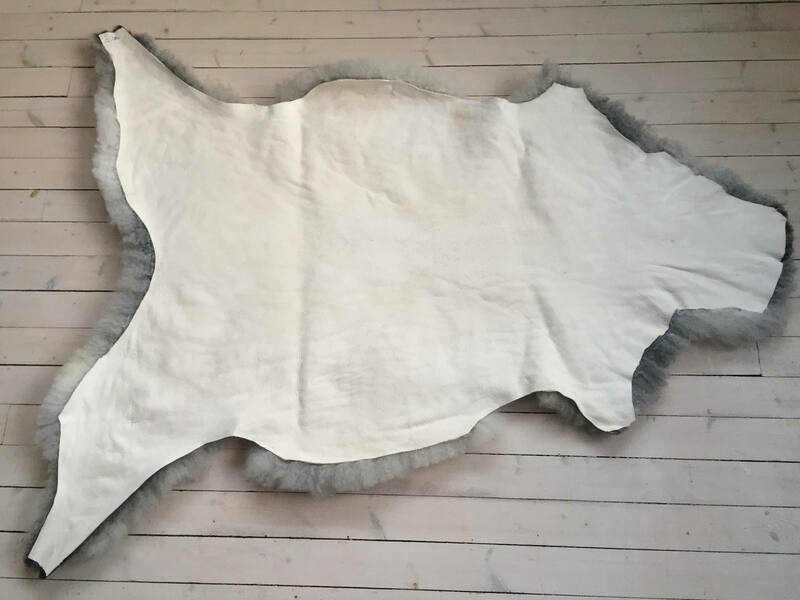 This is a sheepskin from a rare Norwegian breed called pelt sheep. 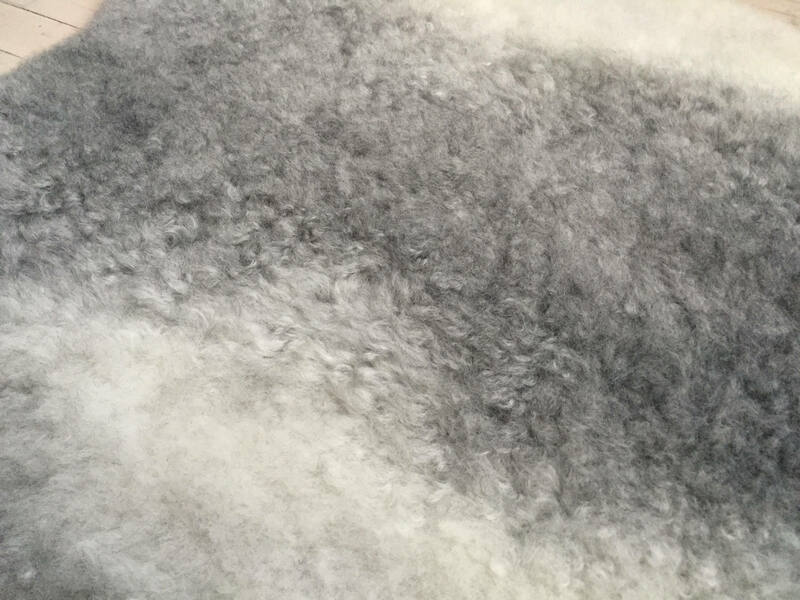 The wool is super soft and curly with fine hairs, the skin is soft and flexible and the colors are added by nature itself. This skin has the measurements of appr. 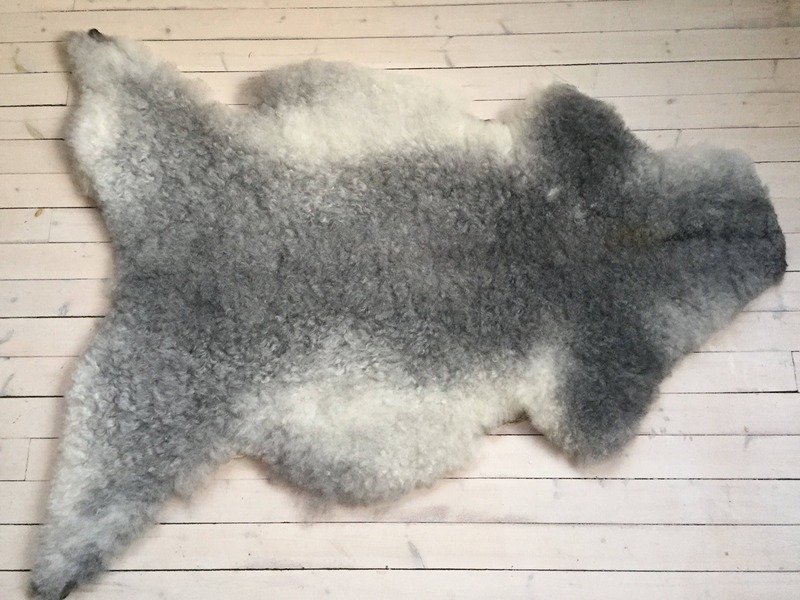 101 cm x 67 cm. 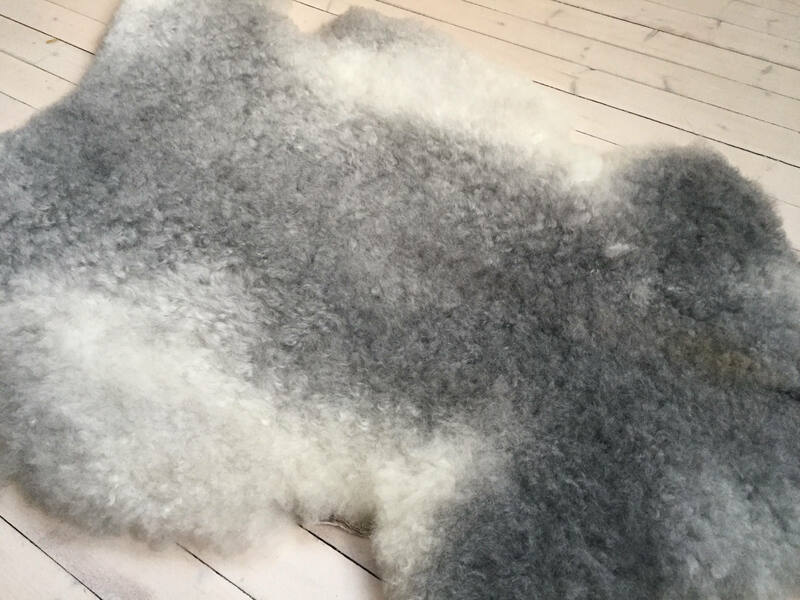 The wool has been trimmed short. Customers in Norway are adviced to use Pergarden.com due to extra VAT added.